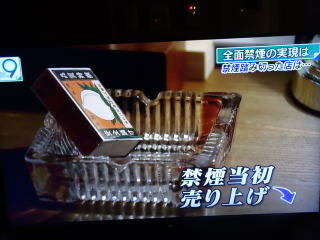 NHK is reporting the Wold's worst new Government's smoking restriction law. 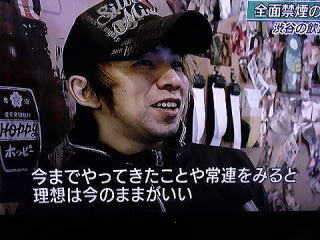 the ideal is as it is now. is freely allowed when the shop displays this is smoking facility. 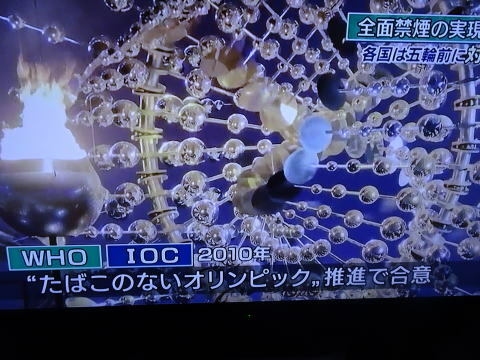 The sorting line, whether a large or small is not determined yet; however, many members of LDP insist the line of 150�. 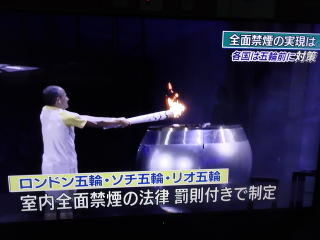 In the past, all Olympic host countries have laid down indoor total smoking ban with a penalty. 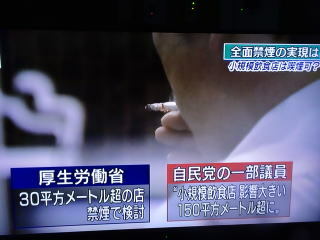 Japan would first break the past no-smoking healthy tradition in 2020 Tokyo Olympic. 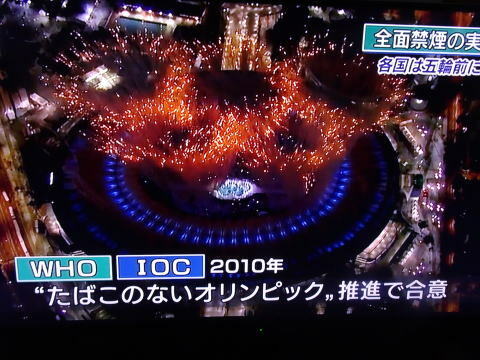 WHO and IOC agreed to promote smoke-free Olympic in 2010. 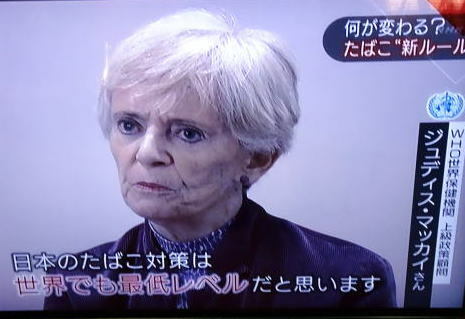 How are foreigners in town looking for smoking in a restaurant? 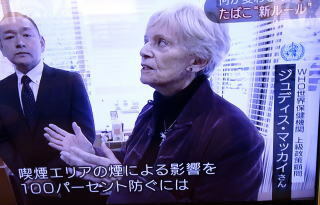 ・This woman from UK shows clear discomfort for smoking in a restaurant. 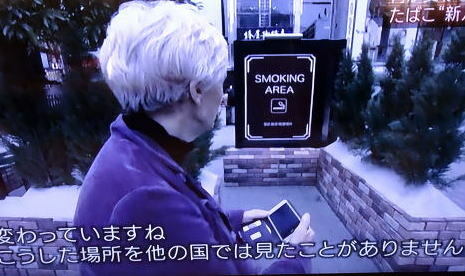 She stressed that in UK, in all restaurants, smoking is prohibited. 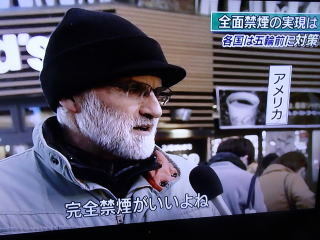 ・This man from the US said a complete ban for smoking inside is the best choice. 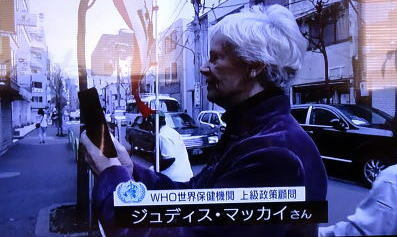 ・ In many countries, smoke-free area is expanding. 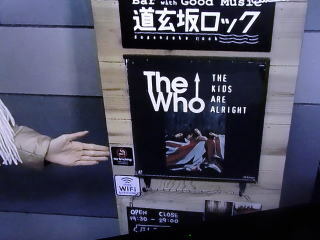 It is good that Japan will do so. 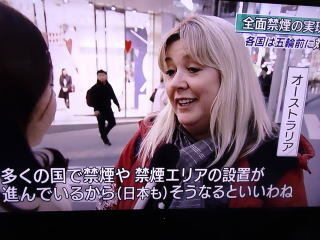 A woman from Ausralia said. 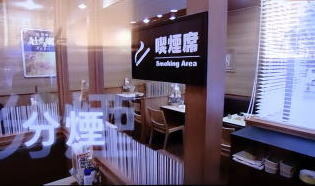 This small size ( 30�) bar owner prohibited smoking in a shop two years ago. 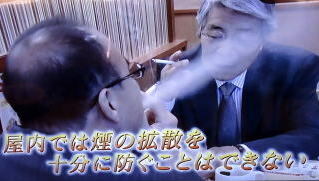 At that time, 30% of guests are a smoker. 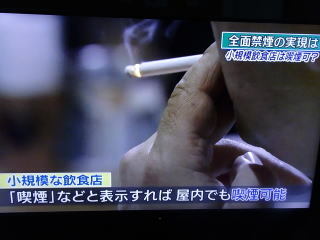 and cafes, will be able to smoke. 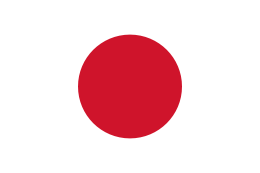 The new law will be enforced in April 2020. 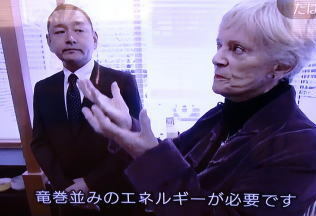 Written by Junhaku Miyamoto, M.D. PhD. 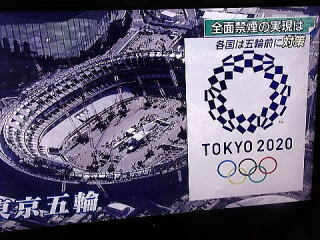 we are responsible for succeeding the tradition of the Olympic without tobacco. 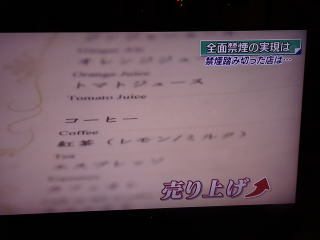 and the user can put a cigarette at a food-serving shop. 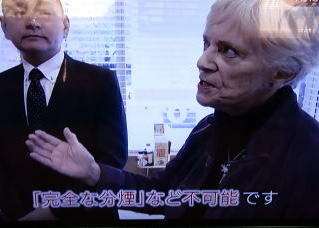 demand of Tokyo Olympic Games. 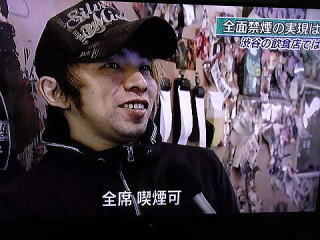 He is the brother in law of Finance Minister Aso. 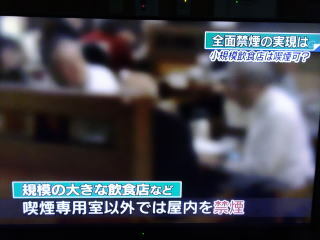 a restaurant, was newly appointed as the next Minister of Health. 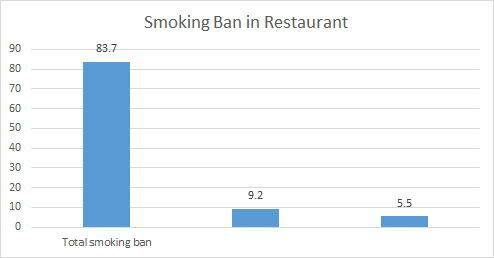 Revised law still allows smoking in most bars and restaurants. 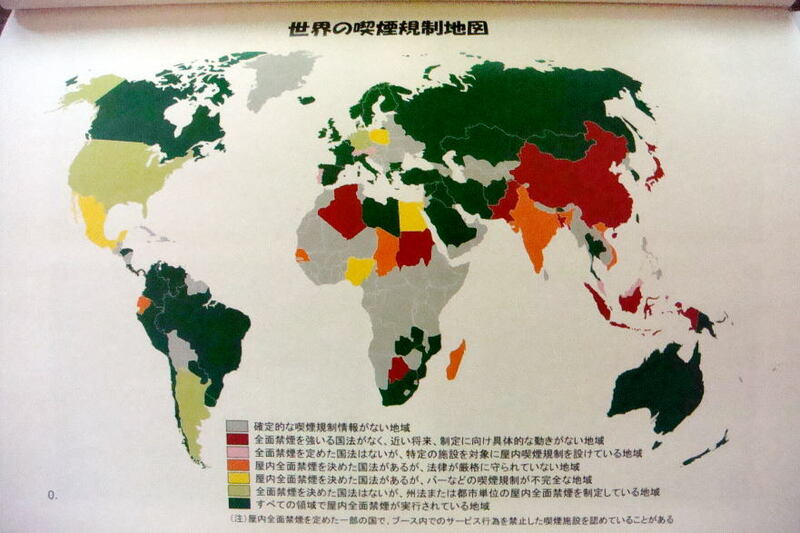 Wine-Red area indicates no nation-wide anti-smoking law. 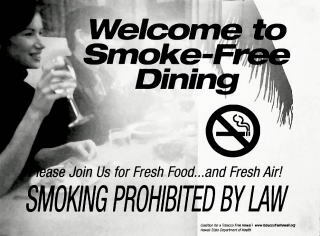 However, the cities of Beijing and Shanghai in China prohibit smoking in a restaurant. Copyright (C)2015 Junhaku Miyamoto All rights reserved. 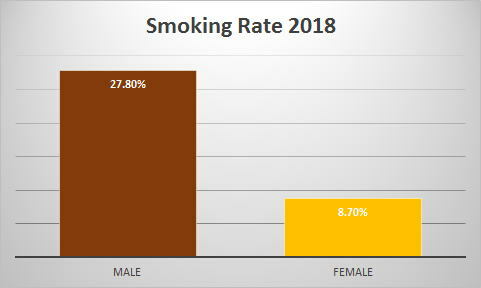 The article was written in February 2018, by Junhaku Miyamoto, M.D., Ph.D.
a Tobacco Free Hawaii, and the associated artists.